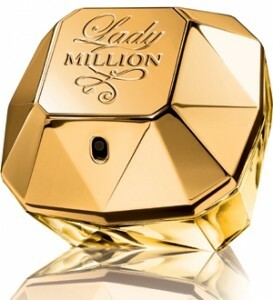 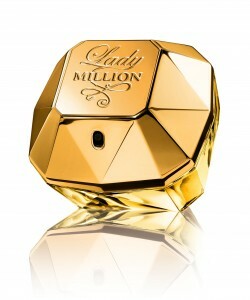 Paco Rabanne Lady Million Fall Fragrance Giveaway! 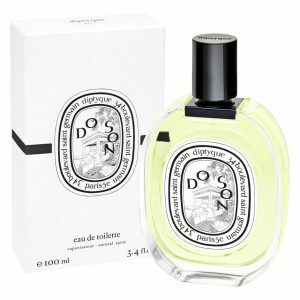 Afrobella’s 12 Days of Giveaways – Marc Jacobs Lola! 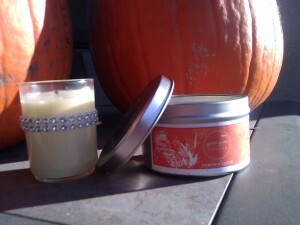 It’s the Caress Girls’ Night Out Whipped Souffle Giveaway!